The Skin Serum is an advanced strategy to Protect, Repair & Rebuild your skins Extracellular Matrix - ECM (afine mesh of microfibres that support the skin) to maintain a youthful skin 24 hours a day. The ECM is present throughout both epidermis and dermis and provides tensile strength and elasticity to the skin. The ingredients in the Zinzino Skin Serum are targeted towards the ECM. 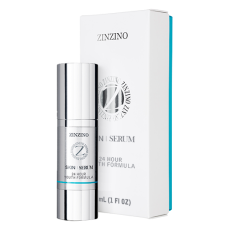 The Zinzino Skin Serum is not the first inside-outside skin care strategy or anti-ageing solution. But it may very well be the first to approach aging systematically, and thus represents an evolutionary step above old-school, brand-name products. 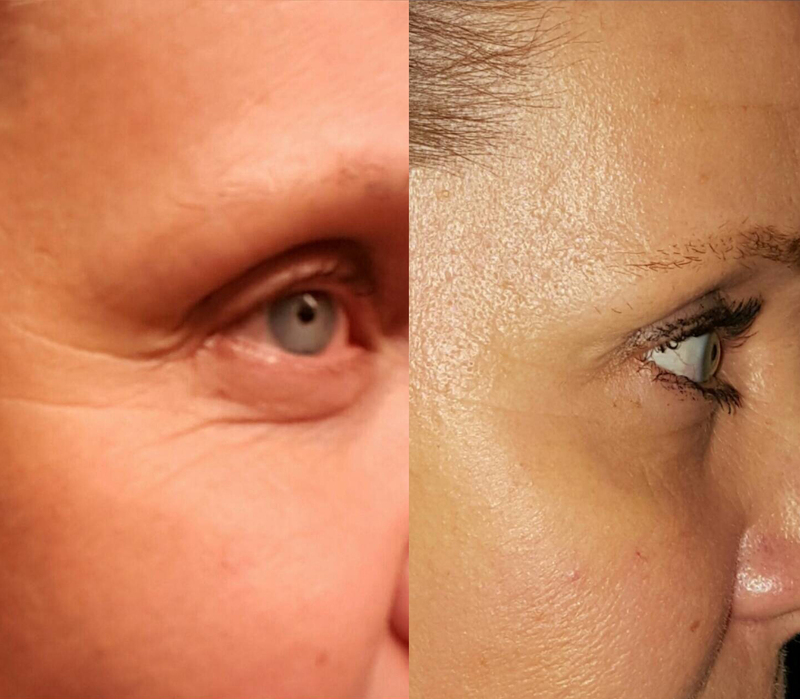 Reduce the appearance of fine lines and wrinkles commonly associated with aging to gain a more youthful appearance. Choose to look your best. Create a subtle golden glow for a healthful and attractive look with low concentrations of fruit extracts. Plus, its neutral aroma will not interfere with fragrances or perfumes. Enjoy vibrant and beautiful skin for life with the power of science. Use it like topical nutrition. The Zinzino Serum is not the first inside-outside skin care strategy or anti-ageing solution. But it may very well be the first to approach aging systematically, and thus represents an evolutionary step above old-school, brand-name products. Water, Glycerin, Shea Butter Ethyl Esters, Olea Europaea (Olive) Fruit Extract, Squalane, Betaine, Calendula Officinalis Flower Extract, Sepiolite Extract, Methyl Methacrylate Crosspolymer, Pectin, Xanthan Gum, Carageenan (Chondrus Crispus), Avena Sativa (Oat) Meal Extract, Sorbitan Caprylate, Propanediol, Benzoic Acid, Polyvinyl Alcohol, Glycolic Acid, Lactic Acid, Tocopherol, Helianthus Annuus (Sunflower) Seed Oil, Yeast Polysaccharides, Sodium Hyaluronate, Sodium Hydroxide and Beta Carotene. Apply to your face and neck by dabbing a small amount using your fingertips, both morning and night for best results. Use within 12 months after opening. Keep out of reach for children & avoid contact with eyes. This product does not replace the daily use of sun protection. During the last 10 years I have had severe skin problems. On several occasions I have gone to dermatologists, herbalists and homeopaths that have tried to help me without success. My skin condition affected my self-esteem a lot and when my skin problems were at the peak I never went out of the house without wearing make up. In October 2016 I decided to try something new - the Zinzino Skin Serum. I apply it sparingly on my face and neck every morning and evening. After 2 months of use the results turned out fantastic. The results still remain as good and I will forever be grateful and continue to use it. The Zinzino Skin Serum really works for me! 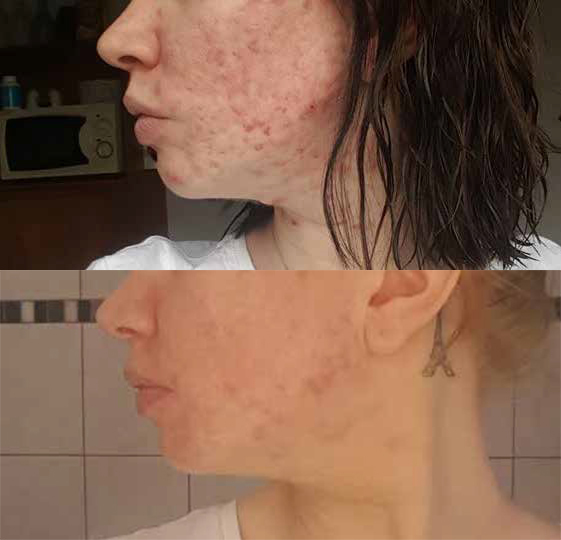 I started using the serum 6 weeks ago and it has already reduced fine lines and wrinkles and I experience an improvement of the overall quality of my skin. I am very happy about the result so far.